When applying for jobs, your CV is key. If your CV isn’t perfect, you’re not getting the job. So let’s look at 5 biggest mistakes people make on their CVs. Your CV needs to be tailored to the position you are applying for. Make sure your CV includes the skills you have that your prospective employer is looking for. I’m not going to hire someone who uses the email “koolboi420@gmail.com” - never going to happen! Your most recent position is key to your CV - put some effort into outlining everything you can about your most recent role. If you’ve been out of work, you’ll have a gap in your employment history. Show that you used that time productively, such as with personal projects. This video was brought to you by Damelin. Damelin Part-Time knows business. After all, they’ve produced some of the country’s most capable professionals! 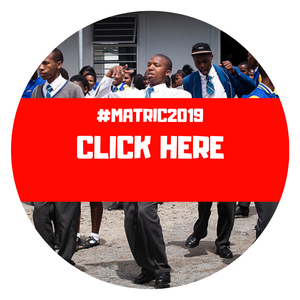 Damelin alumni have gone on to industry-leading positions, contributing to blue-chip companies such as Google, Toyota, Nedbank and Mercedes-Benz, to name just a few. Click HERE to own your success with Damelin Part-Time’s Business School Programmes. ADVERT: Begin Your Educational Journey Today With Regent Business School!